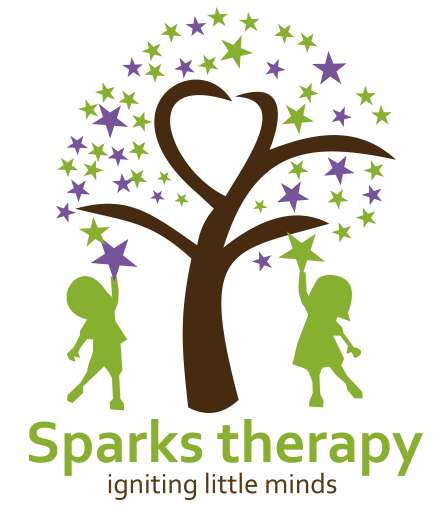 An independent early years therapy service for children from birth to 6 years. We offer paediatric occupational therapy and speech and language therapy services to a range of children including those diagnosed with Autism, developmental delays, sensory processing difficulties; speech and language delay and disorder. We work with children with sensory-loss based vestibular issues typically faced by those with hearing impairment / cochlear implants. We also support families awaiting a diagnosis and/or are on the waiting list to be seen by their local NHS team. We can also help if you have had a preterm baby and/or if you are concerned about your newborn meeting his/her milestones.